On October 13th and 14th, we celebrated the launch of The French Culinary Institute’s new home – The International Culinary Center. What a celebration! 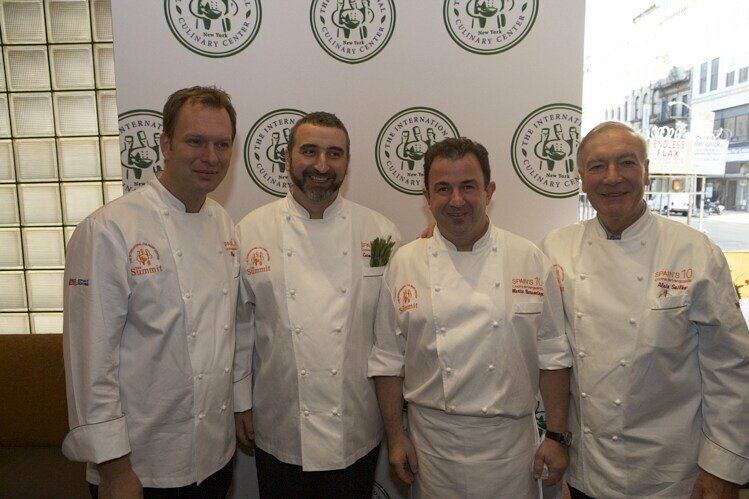 Joining us in our launch and to celebrate Spain, a country at the forefront of culinary creativity, was ten of Spain’s most renowned chefs, Ferran Adrià, Juan Mari Arzak, Martín Berasategui, Alberto Chicote, Paco Roncero, Quique Dacosta, Daniel García, Enrique Martínez, Joan Roca and Paco Torreblanca. For those of you who got to experience and witness the first time these ten chefs were together in the U.S., their breath taking demonstrations and taste premier products from Spain, I am sure you can attest that this was a once in a lifetime opportunity. 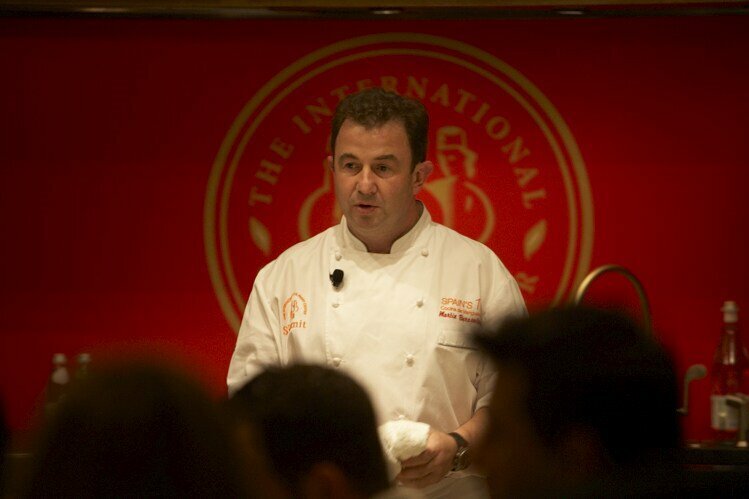 For those of you who couldn’t make it, please take a look at our event Website www.spains-10.com for some of our photographs and event coverage to get a sense of these remarkable chefs and the official launch of The FCI’s new home, The International Culinary Center. Also, check out some other blogs discussing our event! Become the next Food Network Star! The FCI is In Demand!